The Independent National Electoral Commission (INEC) on Tuesday said ongoing Continuous Voter Registration (CVR) for the first quarter in 2018, which began on January 8, has successfully ended. 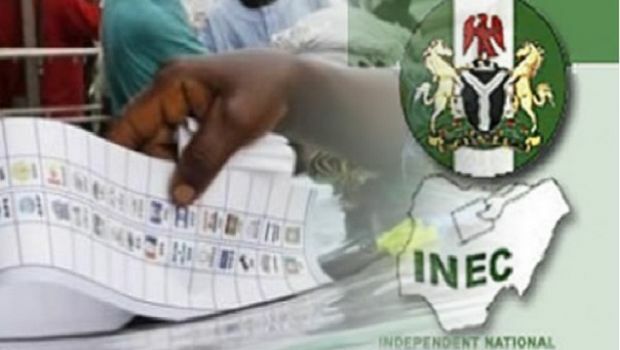 Mrs. Ndidi Okarfor, Head, Voter Education and Publicity of INEC in the Federal Capital Territory (FCT) told newsmen in Abuja that the exercise ended for the quarter on March 22. Okafor disclosed that the registration would resume immediately after the Easter break, on April 3.